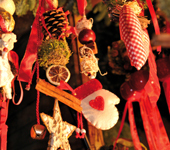 Enjoy a delicious 3-course Christmas meal followed by coffee and those all important mince pies. Once you have finished the meal you can dance the night away to some classic and current sounds. 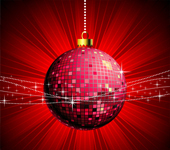 A variety of themed evenings and parties are available to give your Christmas party that extra sparkle. An amazing array of choice is available on the dinner menu, including some meals from around the world. Whatever menu choice your group decides upon you can enjoy a delicious 3-course meal and some dates may include the opportunity to work off those Christmas puddings with the option of dance after your meal.